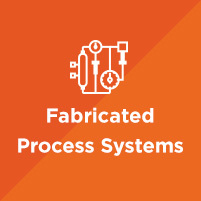 Our products and services span the entire rotating equipment lifecycle. Our goal is to help lower your total cost of ownership. Every piece of rotating equipment and their supporting systems have the potential to perform better. With so many choices to buy new, replace, repair or seek advice – Westpower provides insight into each stage of your product lifecycle. 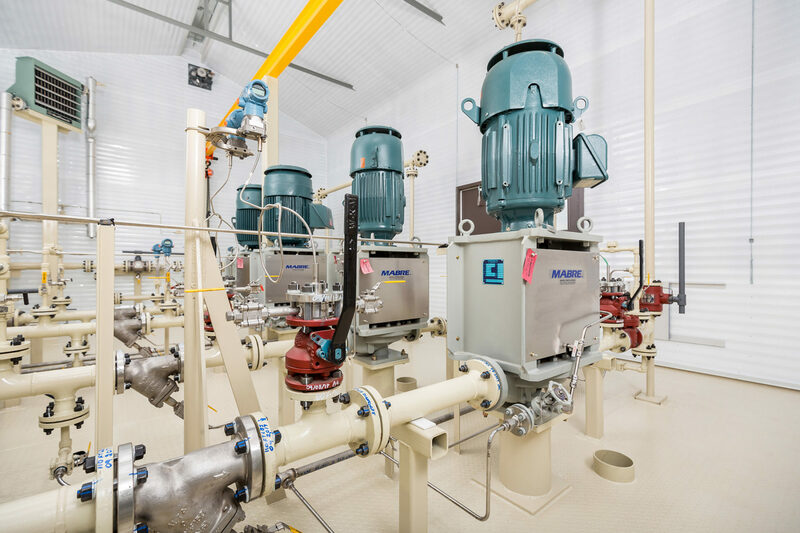 Westpower is a leading North American rotating equipment solutions provider with services spanning industrial and engineered pumps, fabricated engineered fluid systems, reliability and lubrication products, field service and repair solutions that enhance performance. Headquartered in Calgary, Canada, we have operations in Edmonton, Vancouver, Grande Prairie, Salt Lake City, and Denver. We are regarded as a strong technical advisor of rotating equipment solutions; and a reliable and trustworthy industry partner. 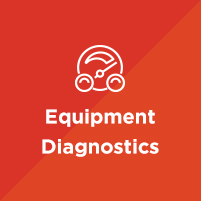 We investigate, understand and improve our clients’ machinery through root cause failure analysis, intelligent monitoring systems, and engineered design enhancements. Through perpetual innovation, we achieve and sustain outstanding results while holding safety as a top priority. Westpower is the exclusive representative for many world-class manufacturers of engineered industrial, API centrifugal and positive displacement pumps. By analyzing your hydraulic and mechanical design requirements, our applications and engineering team is able to collaborate with you to optimize your design and ensure your project realizes its full potential. 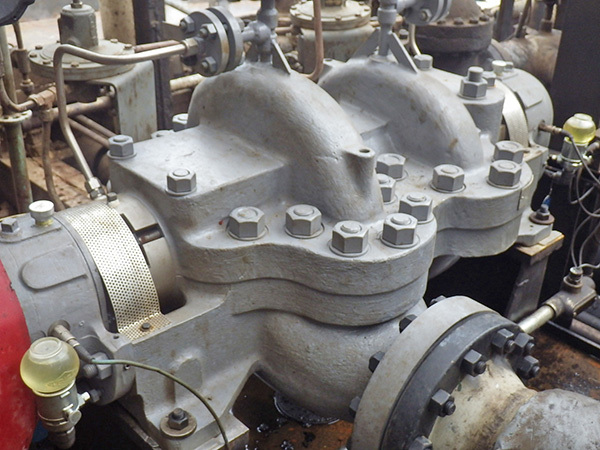 Our millwrights, engineers, and field crews understanding of pumps and applications sets us apart. 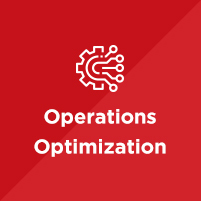 You can count on us to match your pump, or part, with its operating environment to ensure they work in tandem to achieve maximum performance and system reliability. 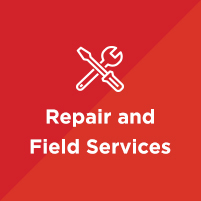 Our maintenance teams will repair your equipment to OEM standards or better, often reverse engineering pumps to repair rather than costly replacement. 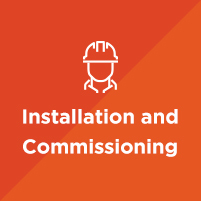 Work with a team that strives to help you obtain the longest equipment life possible at the lowest total cost of ownership. 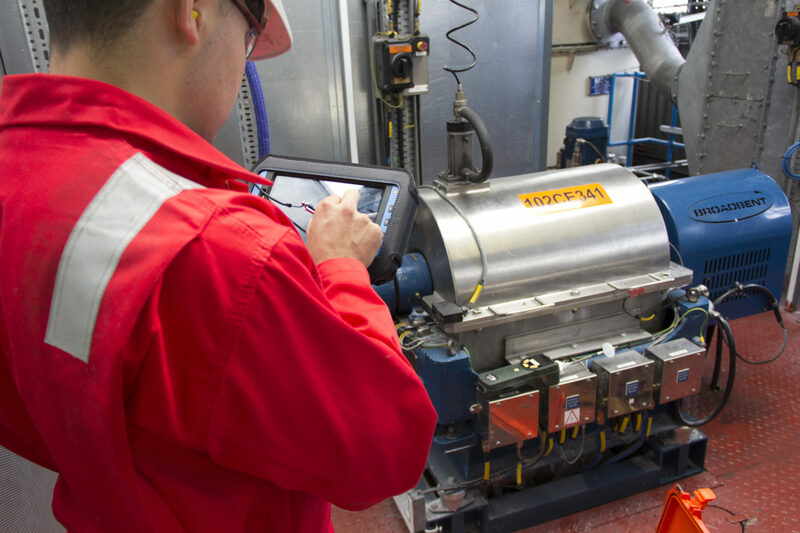 Our technical experts will recommend the ideal combination of lubricants, breathers, filters and transfer systems for your critical equipment and your entire plant. Nullam a molestie elit. Pellentesque placerat, lacus nec eleifend finibus, urna eros ultricies leo, laoreet hendrerit sem odio id arcu. Nulla vitae turpis nisi. Phasellus mollis placerat turpis at blandit. Maecenas eu mauris lacus. Suspendisse vel feugiat nibh. 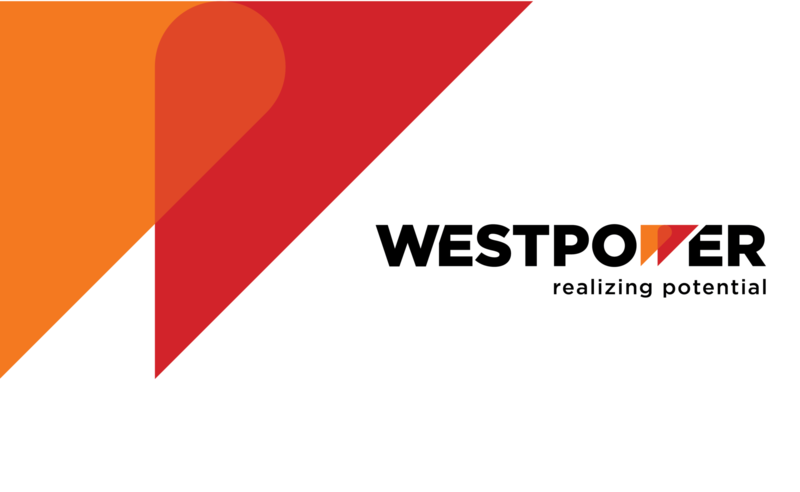 As we celebrate over 25 years in business, we have refreshed the Westpower brand to celebrate our growth milestones and relaunch our expanded product and service offering into the marketplace. 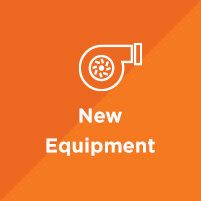 Our new brand will make its mark by providing solutions that support all stages of rotating equipment lifecycle allowing you to realize your potential. and Engineers are focused to exceed your expectations and help you succeed. Vivamus id elit tempus, sagittis mi sit amet, euismod dolor. Curabitur nec semper ex, nec volutpat ipsum. Curabitur viverra mi in urna ultricies, sollicitudin egestas diam tincidunt. In vulputate lorem quis turpis varius lobortis in nec elit. Donec mauris est.